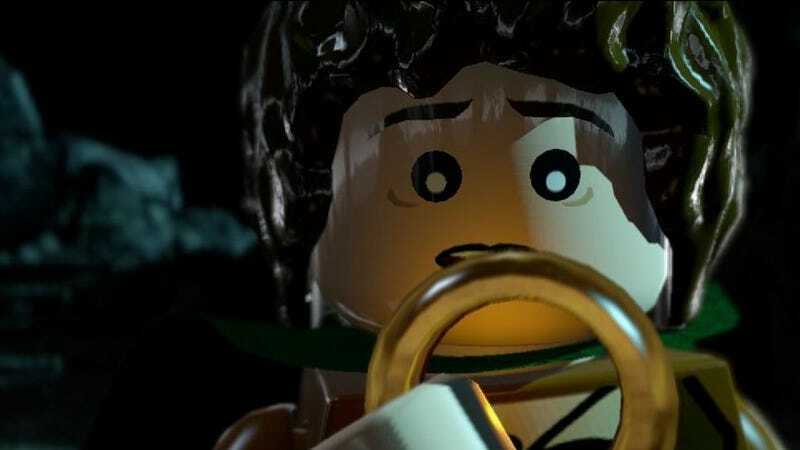 Bad news for fans of LEGO, Lord of the Rings, and buying things: Warner Bros. has taken The Lord of the Rings and The Hobbit away from us—possibly forever. The saga seemingly began when the two games were free on the Humble Store last month, sparking debate over whether new games were on the horizon—or perhaps just a finished version of The Hobbit, which only covered the first two Hobbit movies, and never actually got the promised DLC to cover the final movie. Unfortunately, it turns out that this was just a last-ditch effort to get the games in people’s hands before it disappeared. The two Tolkien-based games, which were made by UK studio Traveller’s Tales and published by Warner Bros., can still be found on Steam, but without a purchase link. For anyone who already owns one, or both of the games, this means they’re still playable. For anyone who just got the games from Humble, though, the keys will expire soon, so get downloadin’.